Criminal justice reforms are about to become law in Mississippi. We'll hear from a legislator who supported the bill and a legal advocate who has some concerns. Then, with prom season at hand, find out what advice to give your teen drivers to keep them safe on the road. 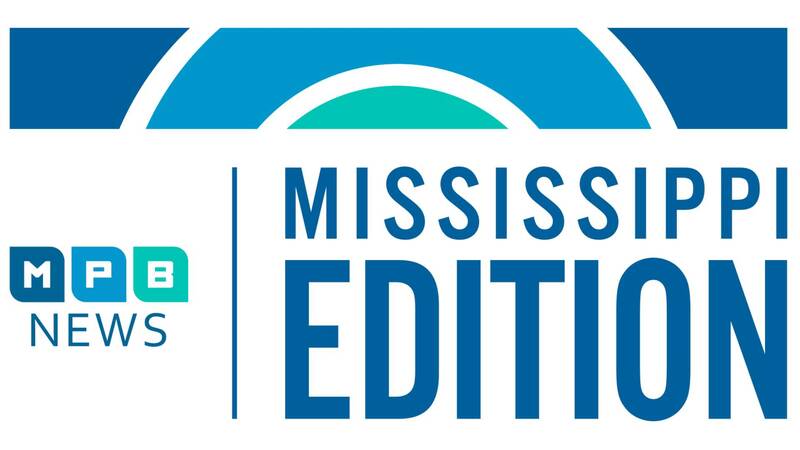 Plus, a coastal tourism group is hoping to use its new branding identity to bring more visitors to Mississippi.